As well as talking the talk of partnership, Just Ideas walks the walk and collaborates with other individuals and organisations to deliver many pieces of work or projects. Directors Helen and Richard both work as associates for larger research or development organisations, and Just Ideas partners with a whole range of organisations and individuals with the necessary skills, capacity and experience to deliver excellence. This can involve developing bids and proposals in partnership with others, or bringing in associates to the Just Ideas team to boost our capacity or contribute a particular skill set. This model relies on living Just Ideas’ experience of good partnership working – taking time to build relationships, sharing expectations, communicating effectively and being clear about roles, aspirations, outputs, outcomes and timescales. It also means the team is always selected because they are the right people for each specific job, and ensures cross fertilisation of ideas and opening up of opportunities. If you are interested in working with us, please get in touch! Severn Wye Energy Agency are an independent charity and not-for-profit company which aims to promote sustainable energy and affordable warmth through partnership, awareness-raising, innovation and strategic action. Just Ideas is part of the delivery team of SWE’s acclaimed Your Green Futures conferences. Mediae is an organisation dedicated to improving the livelihoods of large audiences in Africa through the development of educative, entertaining and effective media. They empower millions of people by supplying vital knowledge and information in forms that can be widely accessed and understood. Just Ideas partners with Mediae on projects using their hugely popular Kenyan TV Soap Opera Makutano Junction as a stimulus for global learning in schools in the UL and Europe. IVAR (Institute for Voluntary Action Research) is an independent, charitable research institute, based in London. 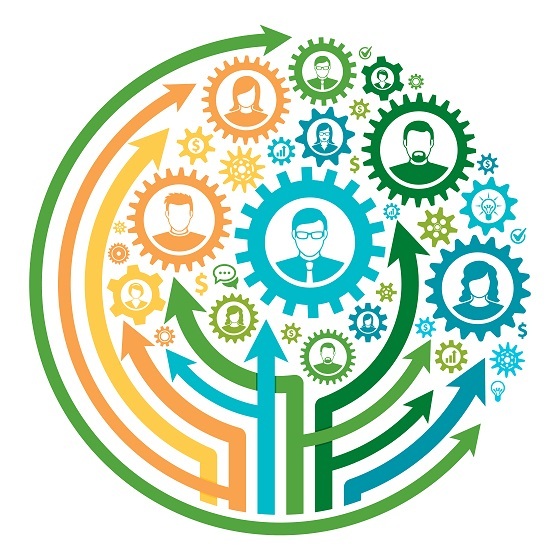 It works to understand, support and strengthen voluntary and community sector organisation and management by using action research with a focus on impact, mergers, cross-sector relationships, capacity building, and work with trusts and foundations. Both Helen and Richard are Research Associates of IVAR. SEUK are the national body for social enterprise – businesses with a social or environmental mission. Just Ideas’ Helen Garforth is working for IVAR with SEUK on the national Health and Social Value programme designed to support local areas to deliver and commission for social value in health and care. Nature Nurture aims to nurture children who respect themselves, each other and the world around them. It provides training, workshops and resources with a focus on the creative arts, nature, heritage and sustainable living. Just Ideas’ Richard Usher is a Director of Nature Nurture CIC. Just Ideas has worked with Nature Nurture to deliver tailored participatory tools such as games to encourage employee engagement and others to raise awareness of sustainability issues. WSA Community Consultants specialises in community development, regeneration and social inclusion. Just Ideas currently works with WSA on community leadership training, particularly as part of the Big Local programme. Local Trust’s mission is to enable residents to make their communities and their areas even better places in which to live. Big Local is their first and major initiative – Helen works with Local Trust as a Big Local Rep in four areas, as well as providing facilitation and training input. CDF is the leading national organisation in community development and engagement. Helen is an Associate of CDF and has worked on projects supporting the transition from LINks to Healthwatch (local ‘consumer champions’ for health and social care) in the East Midlands region as well as delivering support to First Steps community organisations. 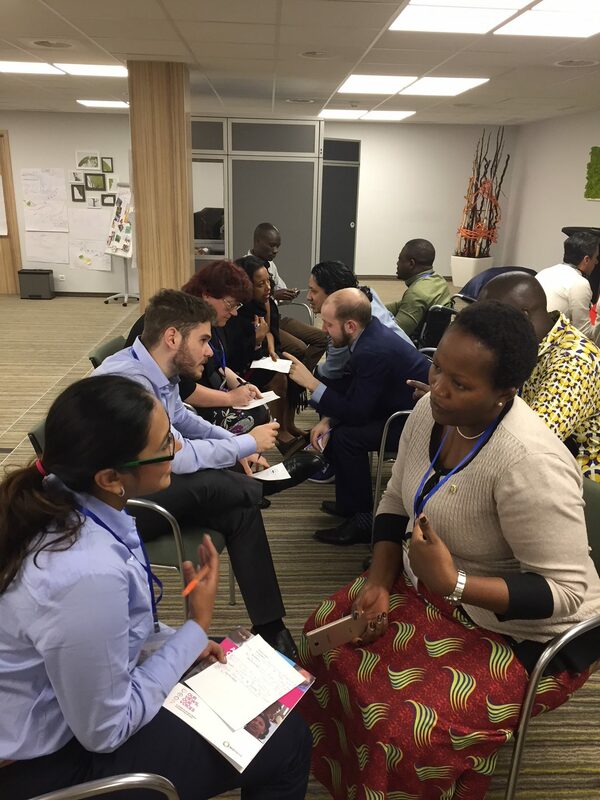 InterClimate Network (ICN) aims to mobilise the energy and creativity of young people, inspiring them to become active citizens and leaders in sustainable, low carbon, economic development. 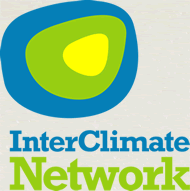 Helen and Richard are Associates of ICN working with them to deliver the current ‘Climate Voices’ project (facilitating Model Climate Conferences for schools across the South East of England) and on the Your Green Futures project. Forbury People is a leading UK based human resource and business consultancy and has been working with businesses to help them achieve their goals for ten years. Helen is a Consultant for Forbury People working particularly on projects to support employee engagement and in employee consultation.